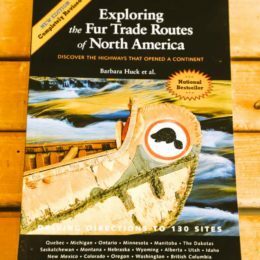 In 1807, a year after Lewis and Clark returned from the shores of the Pacific, groups of trappers and hunters began to drift West to tap the rich stocks of beaver and to trade with the Native nations. 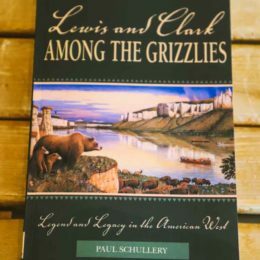 Colorful and eccentric, bold and adventurous, mountain men such as John Colter, George Drouillard, Hugh Glass, Andrew Henry, and Kit Carson found individual freedom and financial reward in pursuit of pelts. 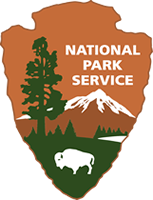 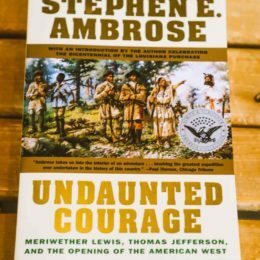 Their knowledge of the country and its inhabitants served the first mapmakers, the army, and the streams of emigrants moving West in ever-greater numbers. 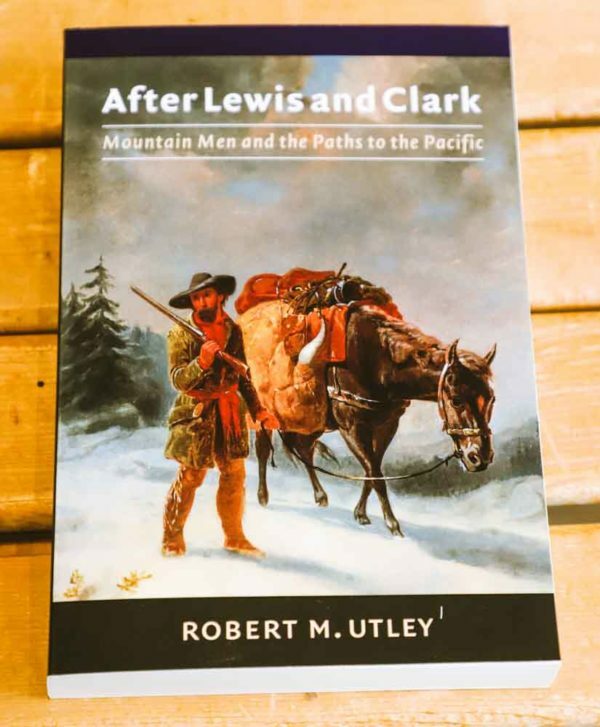 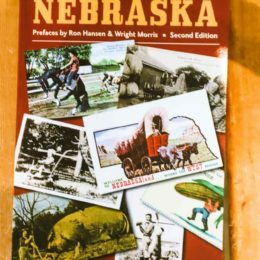 The mountain men laid the foundations for their own displacement, as they led the nation on a westward course that ultimately spread the American lands from sea to sea.